I am SO thrilled. 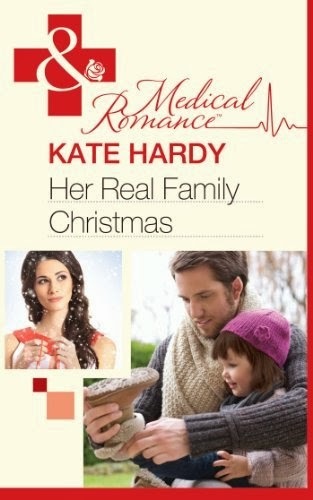 My ed likes the work I did on Book 56 – so I’m delighted to announce that she’s bought it and ‘Her Real Family Christmas’ will be out in November 2013 in UK, US and Aus. 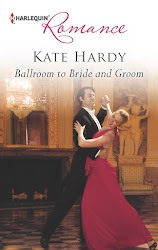 Littlest and I will be going to choose the Pandora bead to celebrate it on Saturday (and we’re going to DH’s best friend’s for a barbecue, so methinks a decent bottle of wine is in order as well). Colour me happy! It's all coming up roses!! !